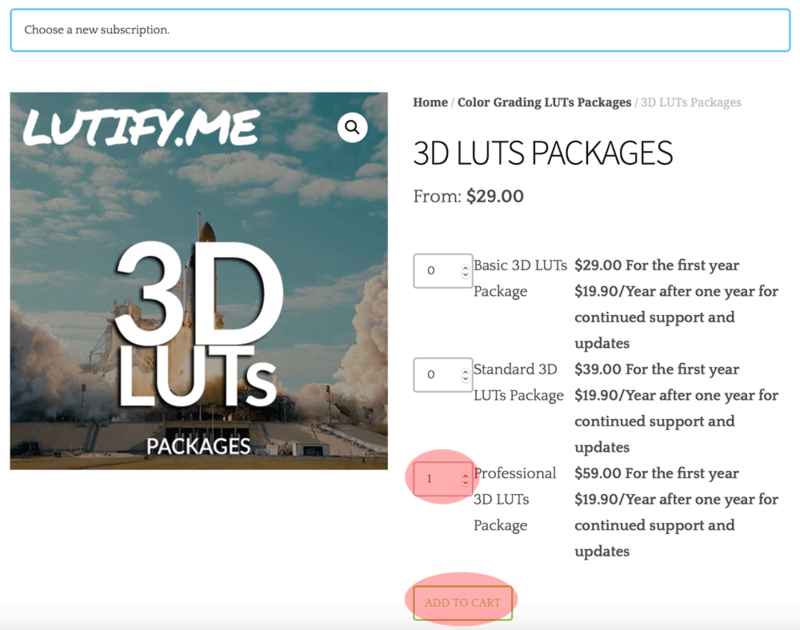 Lutify.me | How can I upgrade my package? Login into your account with your email address and password. If you can’t remember your password you can recover it here. Once logged in go to Subscriptions page and select View next to your subscription. Under Product please click the Upgrade Package link. Select the amount of desired licenses for the package you are upgrading to and click on Add To Cart. Click on the View Cart link at the top of the page. 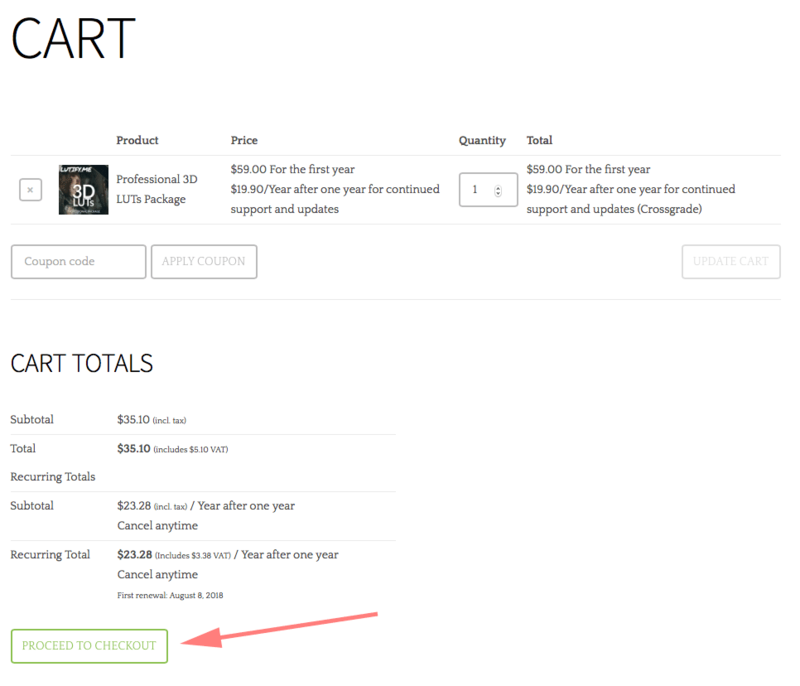 On the Cart page, click on the Proceed to Checkout button.